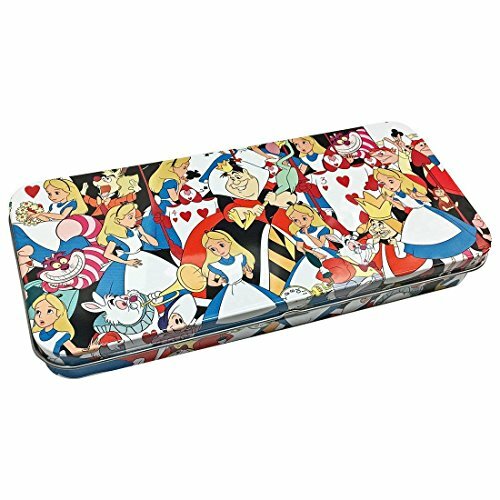 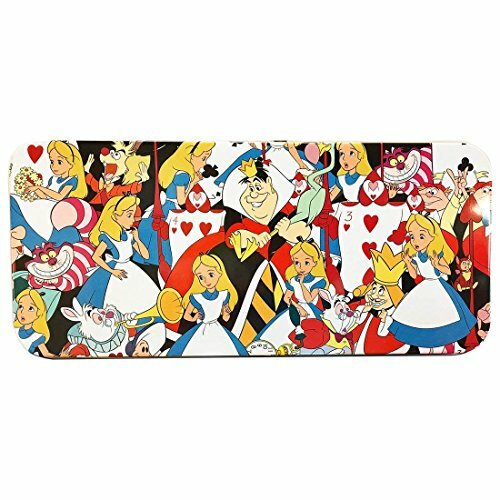 Metallic tin case for pencils etc., with characters from Disney's Alice in Wonderland cartoon movie. 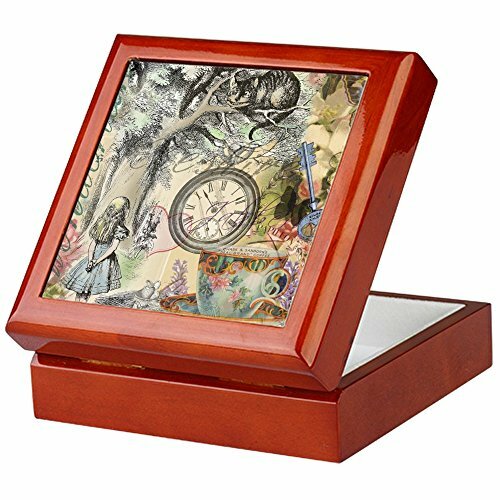 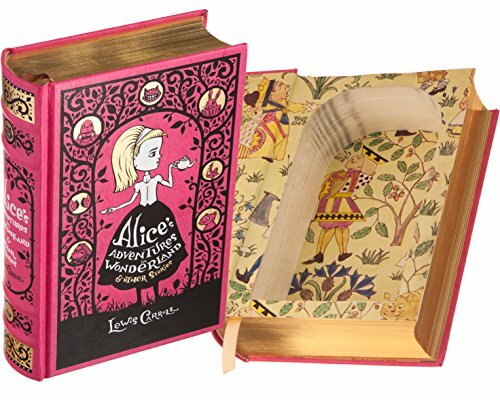 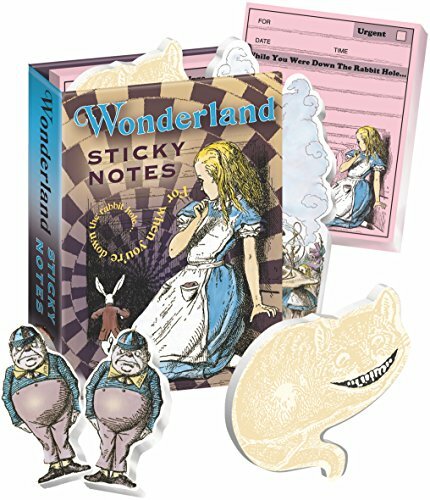 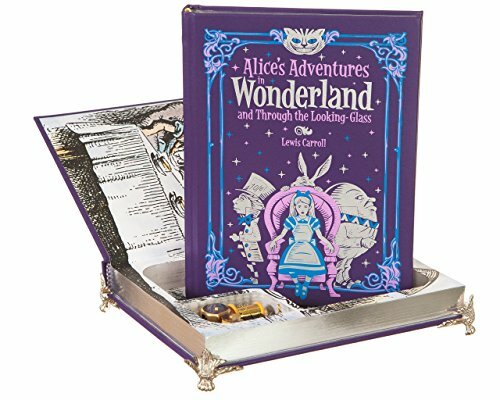 This leather-bound “Alice's Adventures in Wonderland” book is hollow, so you can use it as a safe! 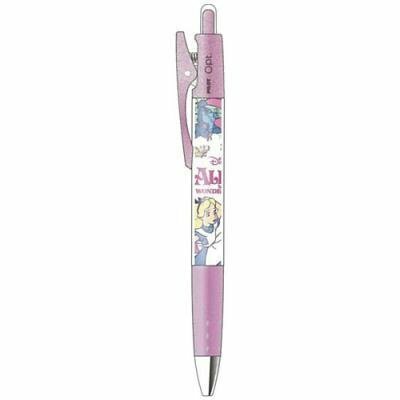 It has a strong magnetic closure, so it won't fall open easily. 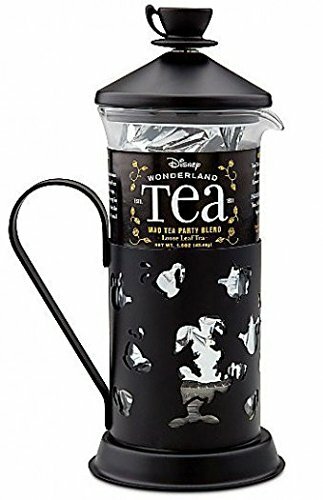 Alice in Wonderland Tea Press: an easy way to make tea if you only want one cup in stead of a whole tea pot.